A popular display tool that will instantly draw attention to your messaging wherever located, our exhibition banner stands are perfect for all events. 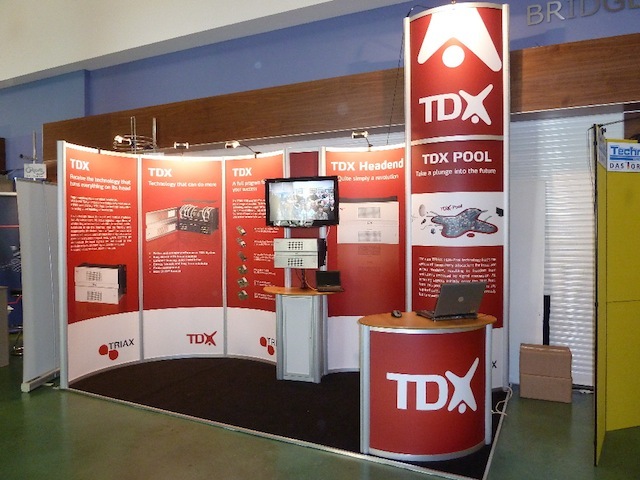 Extremely portable due to their lightweight and compact design, the simple structure allows exhibition banner stands to be erected within minutes. 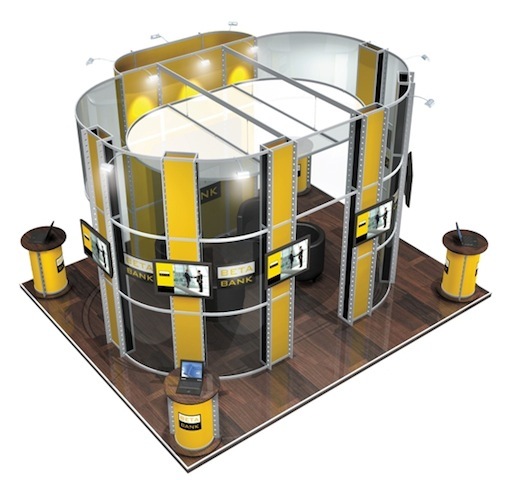 The ideal option for those who are building the display area single-handedly, used in isolation or with multiple banners, the stands will create an instant wall of advertising. What’s more, with the banner panel offering the ideal space to accommodate high quality visuals that are both eye-catching and informative, they can be renewed as and when required. 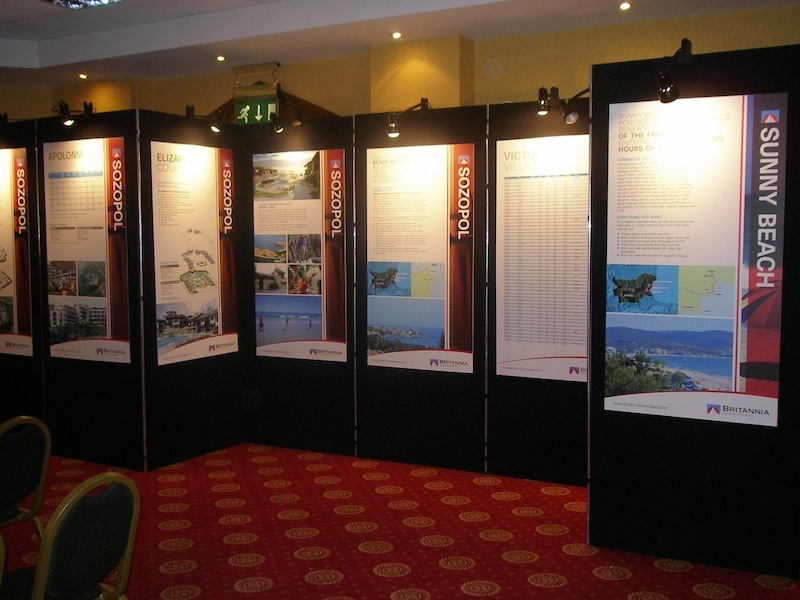 Exhibition banner stands are the current easy way of presenting large format graphics and each come with a small bag to protect and facilitate transit. 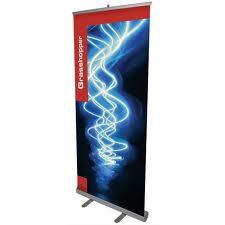 Having a wide range to choose from, including roller cassette, telescopic and tension types, our banner stands give you a variety of design features and choices also include single or double sided, lighting, shelving and width options. 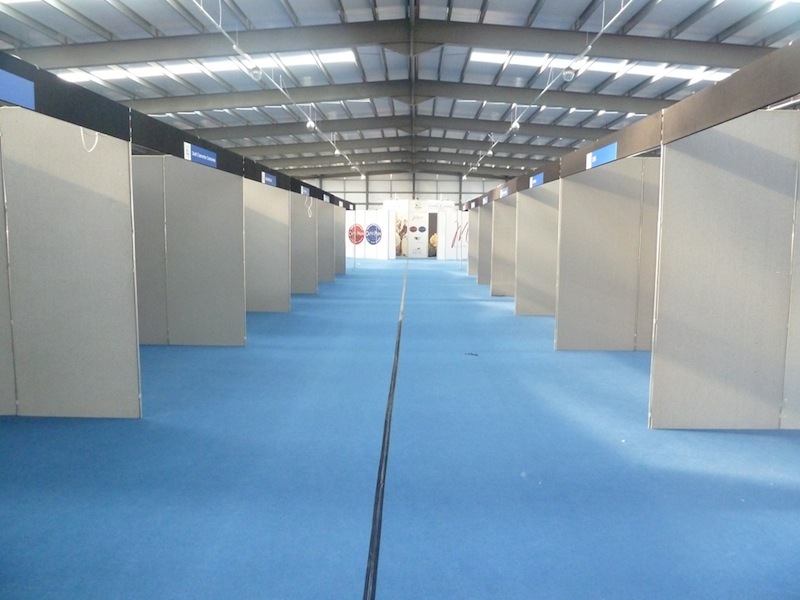 Contact us to discuss the options we have available to help you achieve the best solution for your exhibition needs. 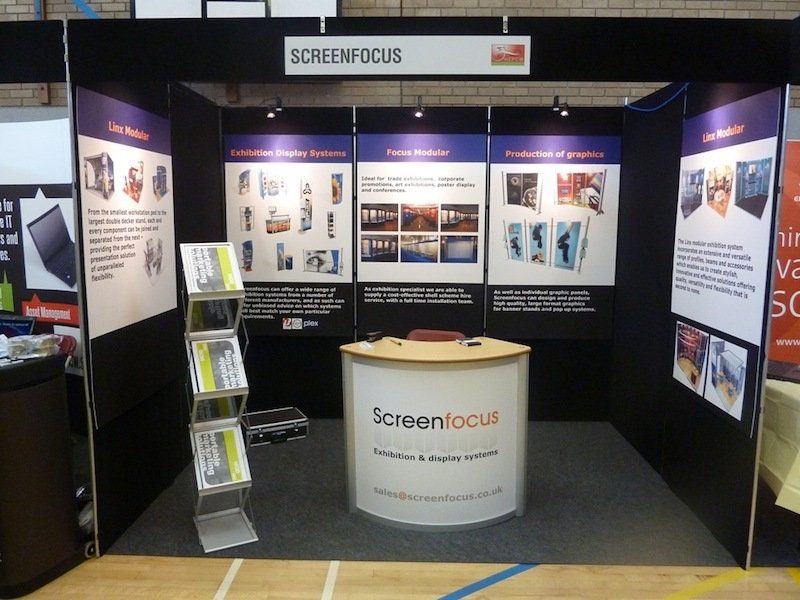 Screenfocus, 79 Siloh Road, Plasmarl, Swansea, South Wales, SA1 2NT.